This island on the West Coast of Scotland has a lot to offer visitors, especially anyone with a love of the outdoors. What can you do on the isle of Mull? 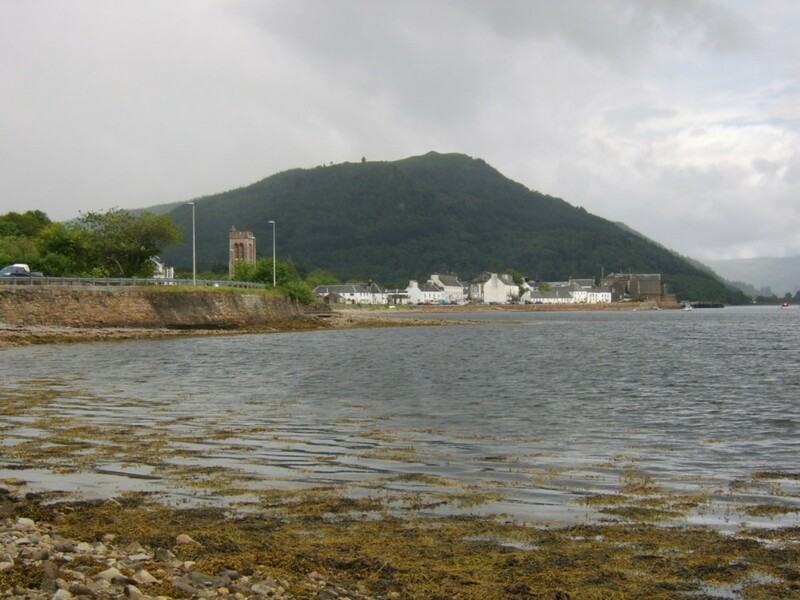 The most accessible and popular route is to travel from Oban. Oban is a small town on the West Coast of Scotland. It is known as the 'Gateway to the Isles' as it serves as one of Scotland's busiest ports with connections to the islands of Coll, Tiree, Colonsay, Islay, Barra, South Uist and Lismore, as well as Mull. Oban is easily accessible by train with regular services operated by Scotrail from Glasgow Queen Street station. If you are coming from Edinburgh or elsewhere in Scotland you will be able to change trains in Glasgow. 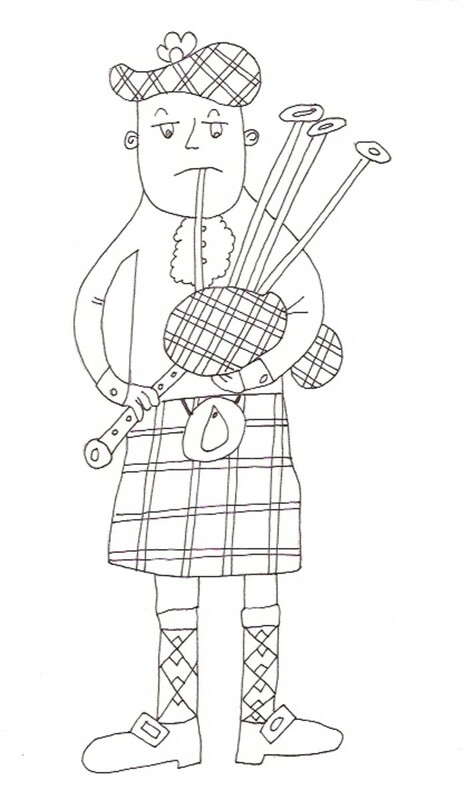 There are also bus services to Oban running from Glasgow, and also Dundee, Perth, Edinburgh and Stirling in the Summer. In the summer a daily bus direct to Mull also operates from Glasgow. You can also drive to Mull and take your car across on the ferry. It is advisable to book in advance, especially in summer months. It's advisable to book accommodation in advance. There are a lot of options available from camp sites, to hostels, to hotels and bed and breakfasts. Hill walking, coastal walks, seals, seabirds, geological formations, sea coves, caves, fossils, Mull has a lot to offer the intrepid explorer...and even the not so intrepid explorer who just fancies a bit of sunbathing. One of the most popular walks on Mull is climbing up to its highest peak at the top of Ben More. From the summit you will get an excellent view of the surrounding islands and the main land. The easiest route starts from Loch Na Kael, and you should be able to ascend and descend within 5 hours. Although it is a relatively easy hill walk you should make sure you wear suitable clothing such as hillwalking shoes and waterproofs. 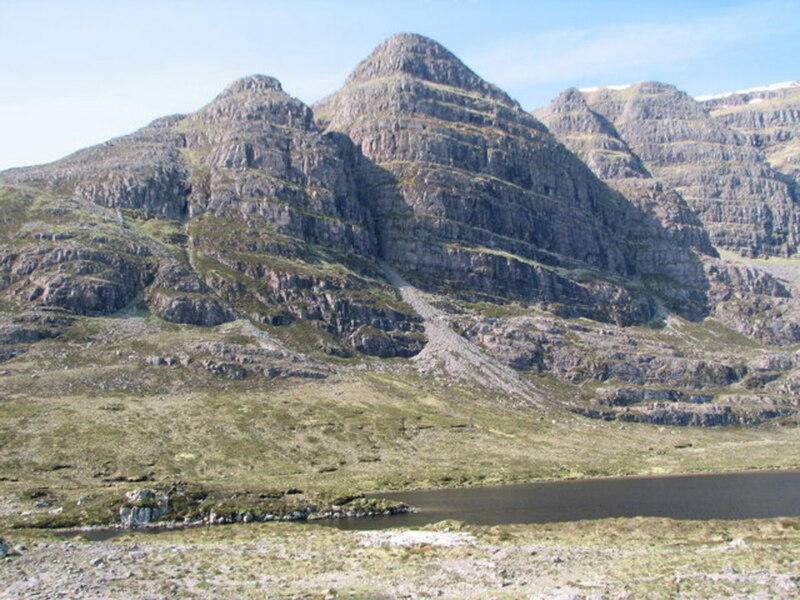 Munro is a Scottish name for a hill over 3000 feet (about 915 metres) above sea level. 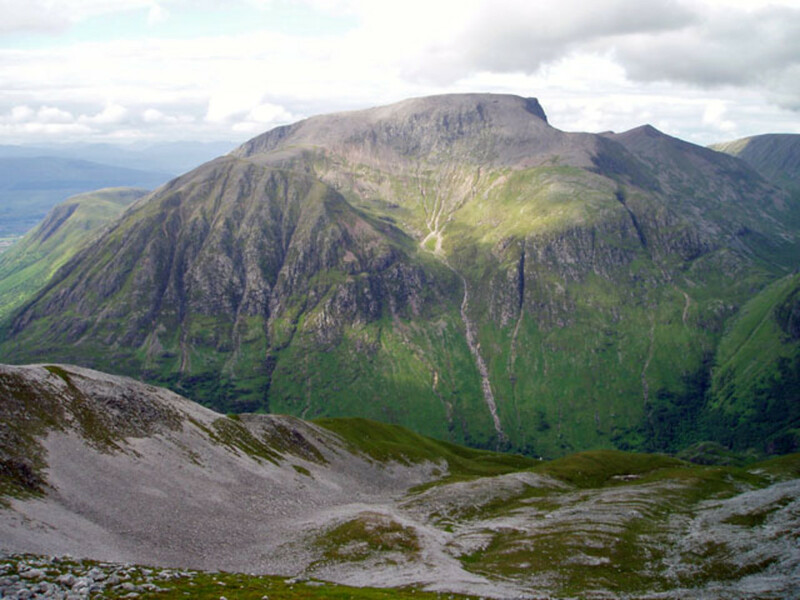 There are 283 munros in Scotland, and many hill walkers aim to 'bag them all'. 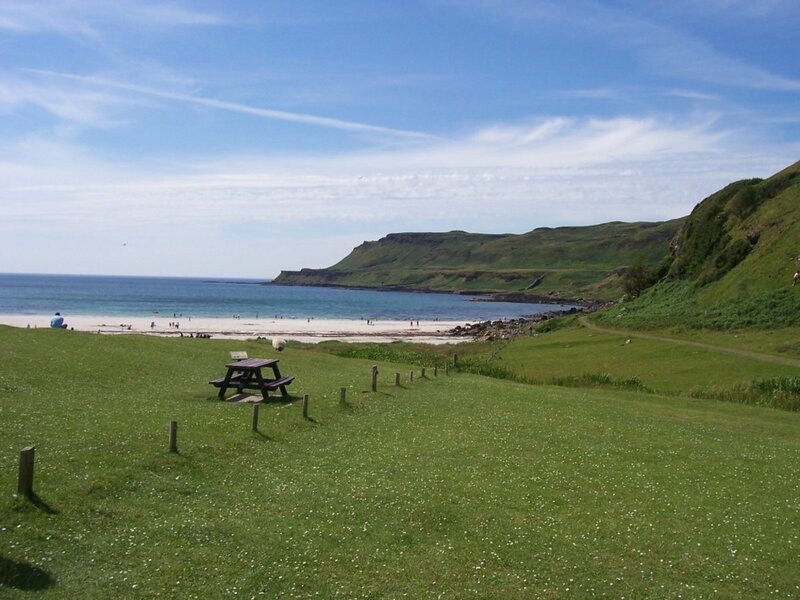 An island on the West Coast of Scotland might not be the first place you would associate with a beach holiday, but if you are lucky enough to be on Mull on a pleasant day, its beaches can be just as good as the Mediterranean and considerably less crowded due to their remote location. Calgary Beach and Uisken Beach are probably the most accessible of these. 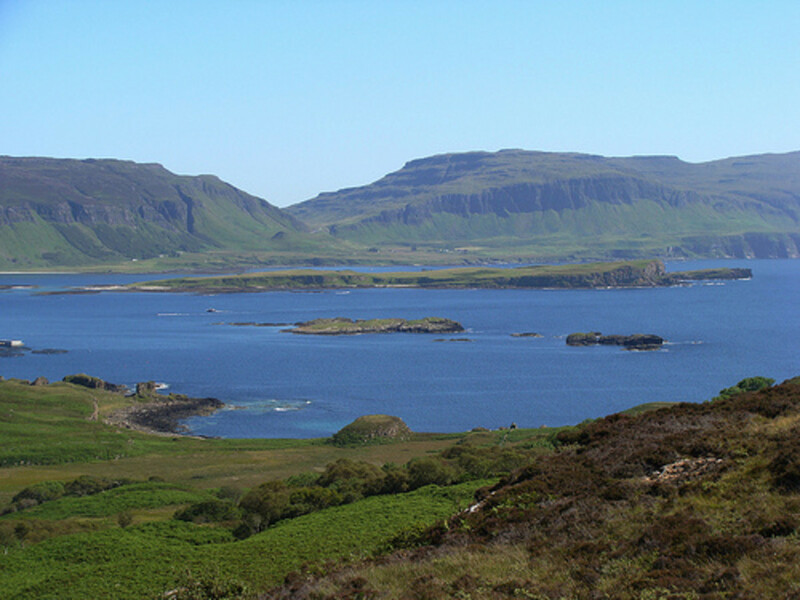 Calgary is only 5 miles from the village of Dervaig, and a ten minute walk from a coffee shop. 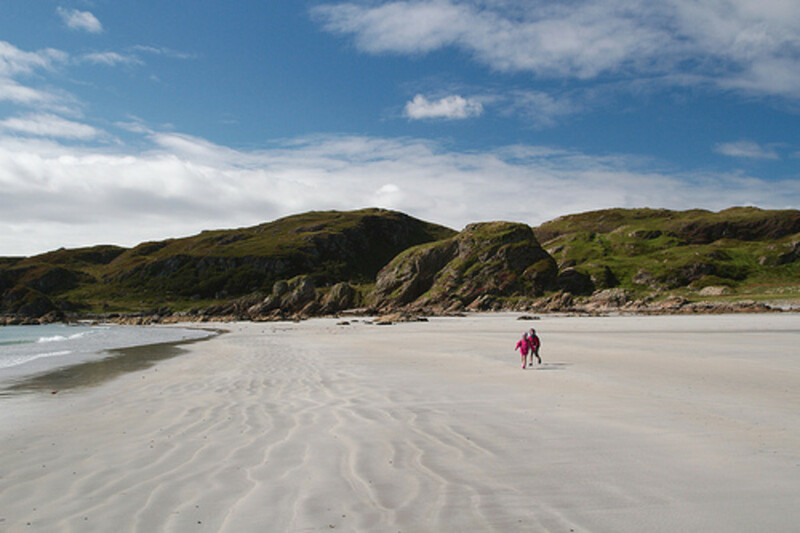 Some beaches such as Traigh Ghael and Ardalanish are only accessible by foot. However this can have its advantages if you are seeking seclusion. If you are a nature lover Laggan Sands and Kilvickeon Beach are known as good places to spot seals. If you fancy a challenging walk, you might want to consider going to see MacCulloch's Fossil Tree. 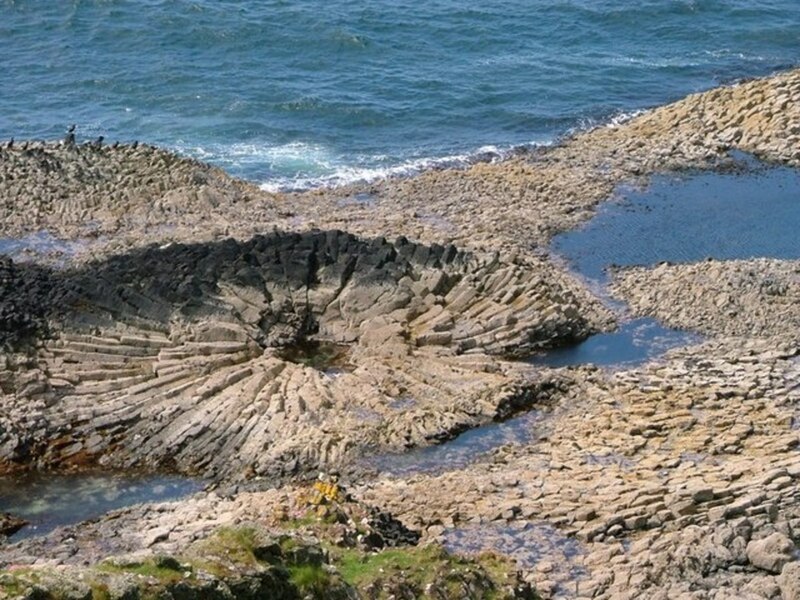 MacCulloch's Fossil Tree can be found at the tip of the Ardmeanach Peninsula. The walk to go and see it, is not an easy one, and not one for those with a fear of heights. If you are thinking of going make sure you are well prepared, and have planned properly, and checked the timings of the tides. There is more to Mull to explore than just spectacular scenery and nature. 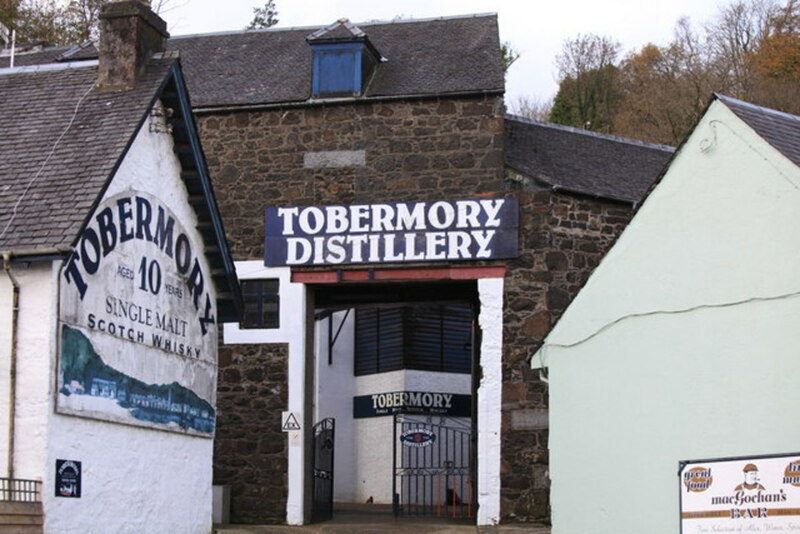 Visit the historic fishing village of Tobermory and its whiskey distillery, explore some of the castles on Mull, or learn about the long history of the island. The Highland Clearances: Did you know? In the nineteenth century Mull was home to over 10,000 people. Now its population is less than a third of that, although often boosted by tourism in the summer. This is because many people in the Highlands and Islands of Scotland were forced to leave their homes. Those that weren't forced often chose to leave in an attempt to escape poverty and find a better life overseas. 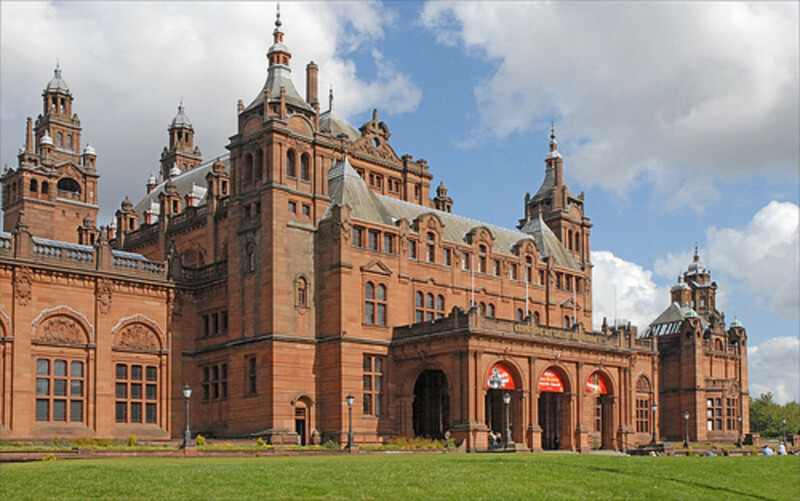 Some moved to find work in the industries that were developing in Scottish towns, like Glasgow, and many millions of Scots emigrated overseas, mainly to Canada, Australia and the USA. You can find evidence of the clearances on Mull in the form of abandoned buildings. 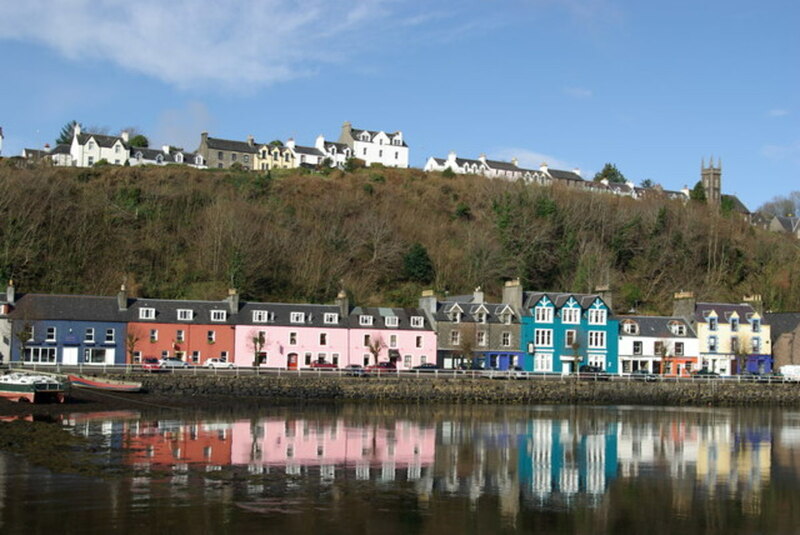 A good way to get an introduction to about the history of Mull is to visit the Mull Museum in Tobermory. It is only a small museum, but crammed with information and worth popping into. 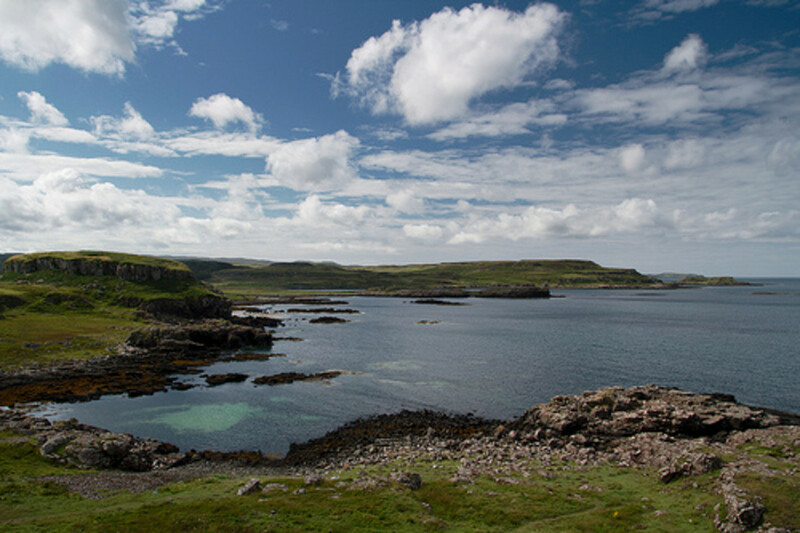 Mull has been inhabited since around 6000 BC, the time of the ice age, and since then has experienced vikings, a crashed Spanish Armada ship, being part of the Lordship of the Isles, the highland clearances and being a Second World War base. There are a number of castles you can visit on the Isle of Mull, although some are little more than ruins. 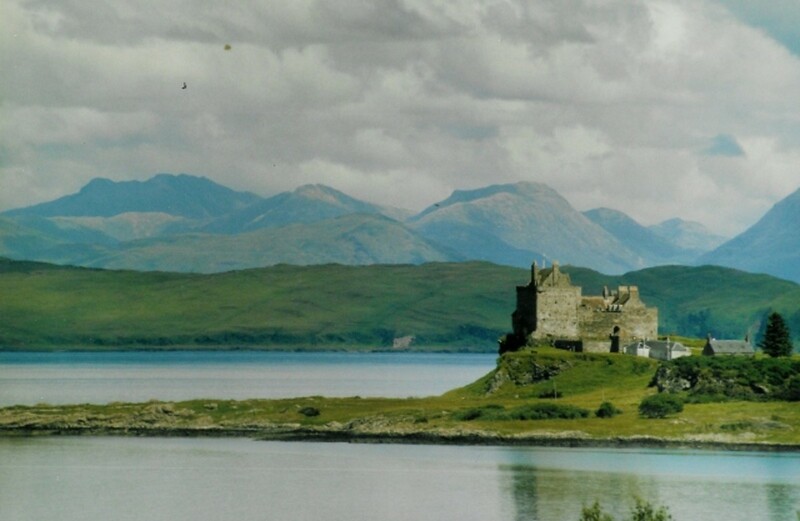 Duart Castle is the historic seat of the chief of the clan MacLean. The oldest bit of it was built in 1350, and it is still inhabited today, making it one of the oldest inhabited castles in Scotland. Every five years a gathering is held at the castle of the clan Maclean, whose members travel from all over the world to be there. The castle is open to the public to visit and worth visiting for the spectacular views outside. Inside you can see the state rooms and dungeons, and learn more about the family history and genealogy of the Macleans. 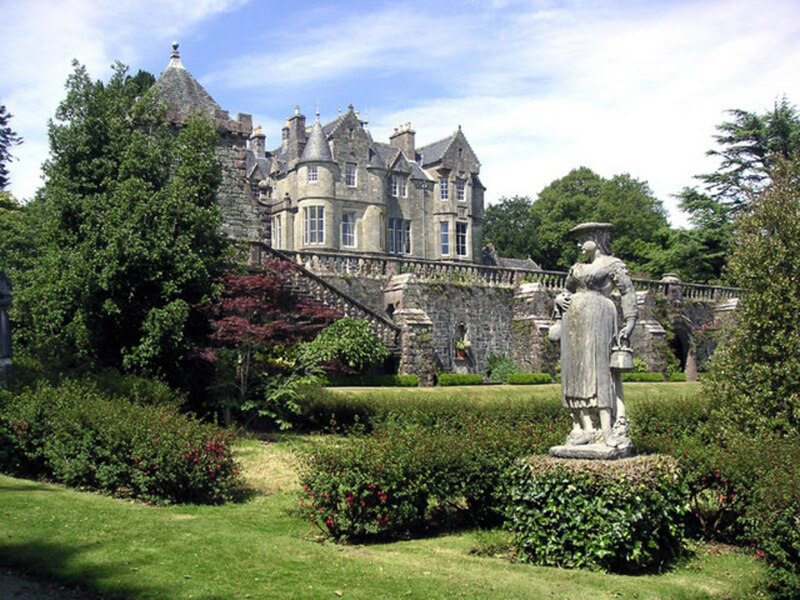 Torosay Castle is a Victorian baronial mansion, near Craignure. It is surrounded by 12 acres of beautiful gardens with terraces and Italian style statues. Until recently the Castle was a family home which was partially open to the public. However it has recently been sold and is currently closed. Glengorm Castle is a Victorian mansion on Mull, near Tobermory. The Castle is currently run as a bed and breakfast so you can stay there, but it is not open to visitors to explore inside. However you can visit its coffee shop and gallery displaying the work of local artists. 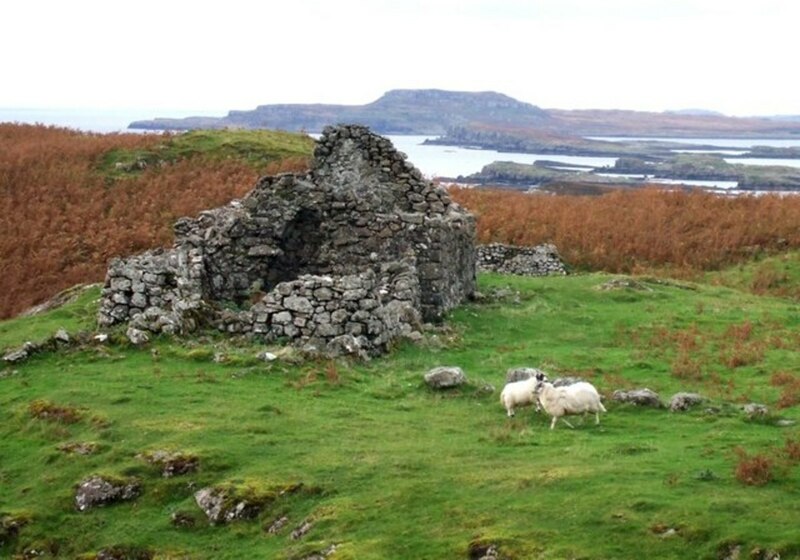 You can walk to see the ruins of Dun Ara Castle, on the grounds of Glengorm Farm. The foundations of this medieval castle can clearly be seen. It is thought to have been a stronghold of the Mackinnon family in the fourteenth century, although not much is know of its history. Moy Castle, near Loch Buie was built in the fifteenth century. It is a tower house and featured in the 1945 film I know where I'm going! It isn't safe to visit inside as the castle is damaged and not stable, but if you are exploring around Loch Buie you will be able to see it from outside. Aros Castle, near Salenn at the mouth of the Aros River, is a ruined 13th century castle. According to legend treasure from a sunken Spanish galleon was buried near this castle in the sixteenth century. The German composer Felix Mendelssohn visited Mull and the Isle of Staffa in 1829. He composed the Hebridian Overture, inspired by the landscape. Every year there is an annual festival celebrating 'Mendehlssohn on Mull' in early July. 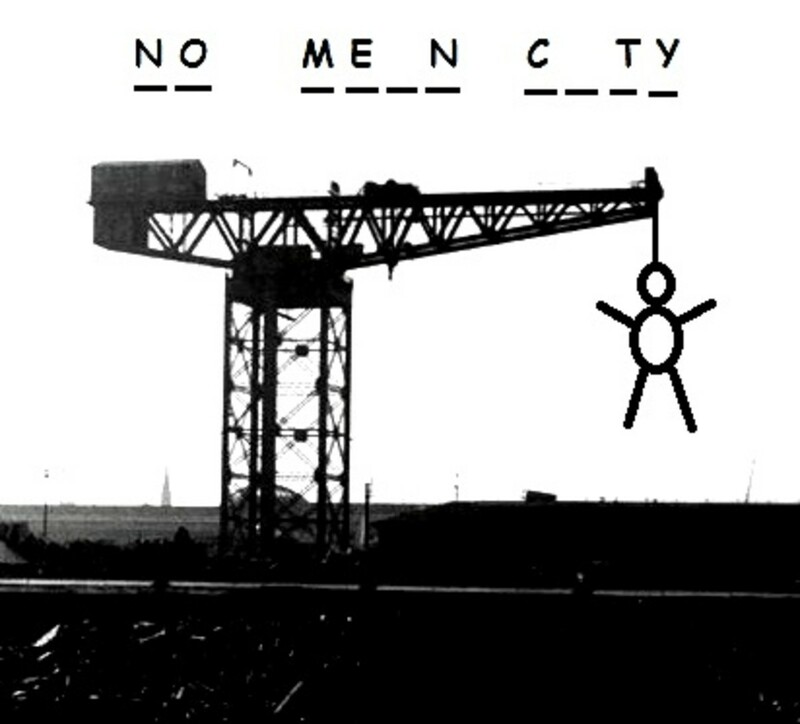 Listen to the tune from the video on the right. From Mull there are several further islands it is worth visiting. In particular the Isle of Iona, the Isle of Ulva and the Isle of Staffa. The island of Ulva in Scotland is an excellent place to visit for a day trip from the larger isle of Mull. Go for a picnic, walk around the island and learn about its heritage. 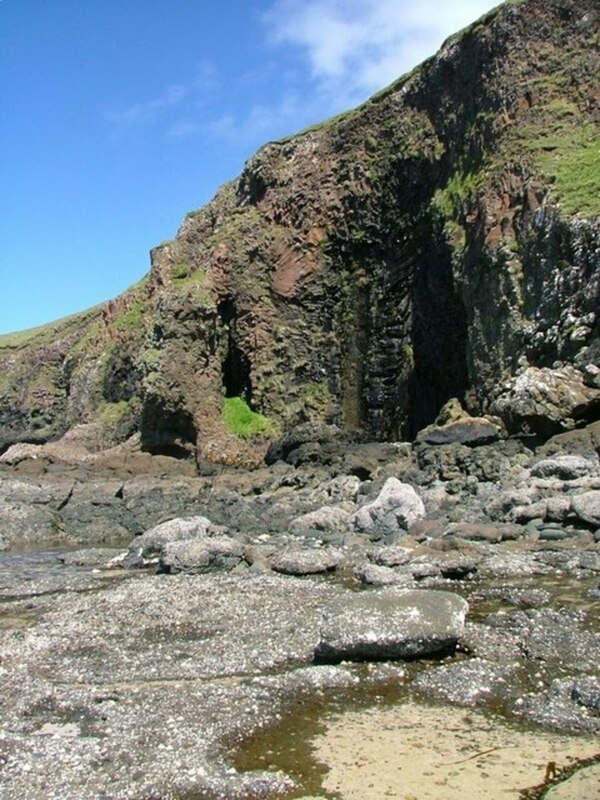 The Isle of Staffa near Mull off the West Coast of Scotland is worth visiting to see the spectacular Fingal's Cave with its amazing natural beauty. Whilst Mull is often sunny (more so than mainland Britain) if you are embarking on a holiday on Mull you should also be prepared for the possibility it might rain. Bring your waterproofs, wellingtons, some books to read, a pack of cards and some board games just in case. It is best to visit between April and October, as a lot of the tourist attractions shut up for the winter. Mull is also a lot more fun in the summer, when its more likely to be pleasant weather! Midge repellent is recommended. The Scottish Islands are high on my list of places to visit and Mull looks a great place to start especially as a Whisky lover! What a beautiful part of the world. We've been in and around Oban several times but not to the Isle of Mull. Had to laugh at your warning about rain, we always get a good soaking, but love the area anyway. Really enjoyed your hub! Thank you for your lovely comment. I last went to Mull a few years ago now, and should really go back sometime. There is really a lot to do there - I didn't manage to put everything into the article, although I might add to it at some point.